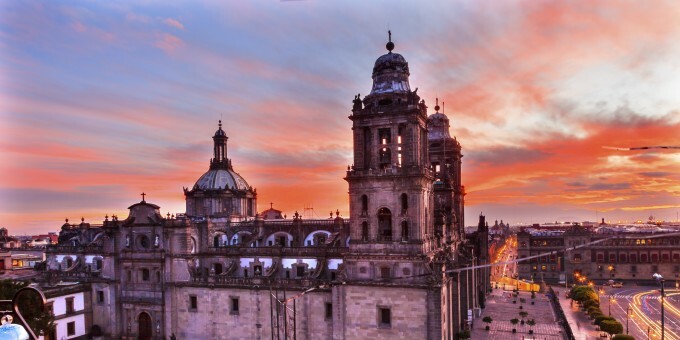 Except for two Mexican states that do not observe Daylight Savings Time (DST), Mexico moves its clocks forward by one hour in 2019. 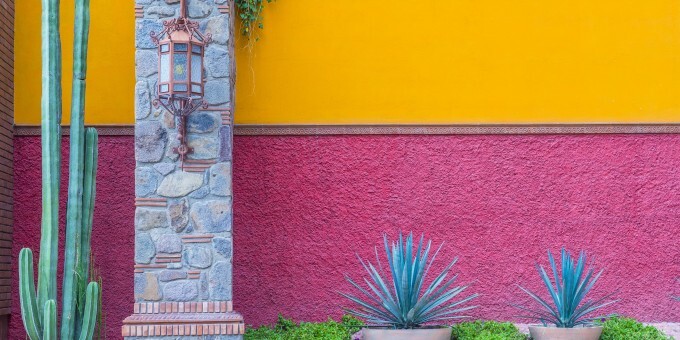 Some parts of Mexico move their spring clocks forward on the second Sunday in March (in line with the U.S.) and most of Mexico moves its clocks forward on the first Sunday in April. 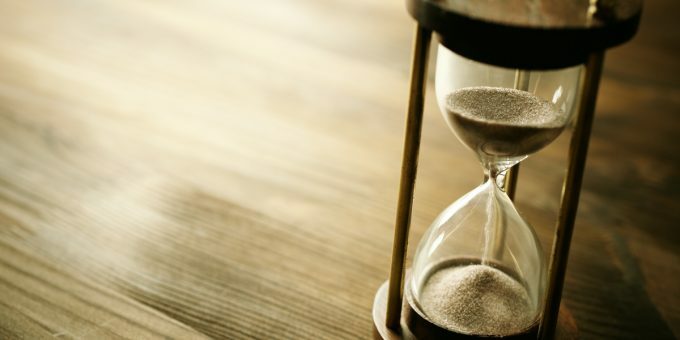 The Mexican states of Sonora and Quintana Roo (which includes the popular resorts of Cancún, Playa del Carmen, Tulum, Isla Mujeres and Cozumel) will not observe DST in 2019. 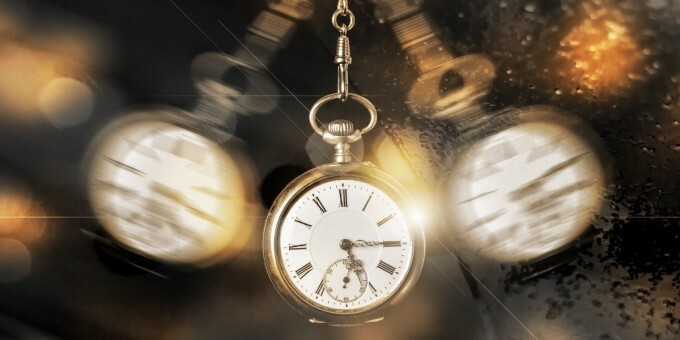 The state of Baja California (not to be confused with Baja California Sur) and Mexican cities immediately bordering the US (including Juárez, Reynosa, and Matamoros) clocks move forward one hour at 2 a.m. on Sunday March 10, 2019. 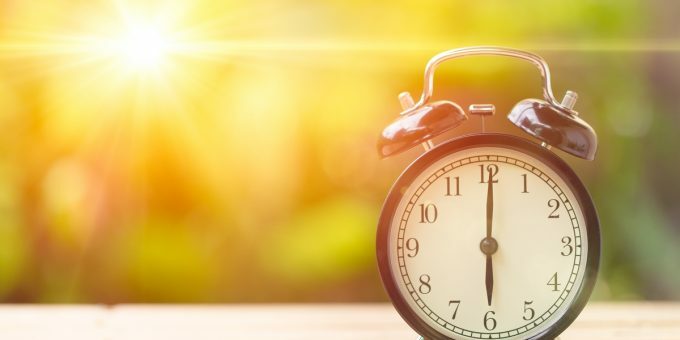 DST across most of Mexico — Zona Centro and Zona Pacifico — and Baja California Sur will start on Sunday April 7th, 2019, when the clocks will be moved forward by one hour at 2 a.m.
Not all of Mexico’s clock-time change dates are synchronized with U.S. or European clock-time change dates, so if you’re traveling or scheduling appointments between Mexico, the US, and Europe this spring and autumn, make a note to double-check your times, especially as flights and other public transportation systems always operate their schedules using local time.